Talking about NAIDOC Week history. Pauline Hansen, coconuts, white-anters and what our real rights are. 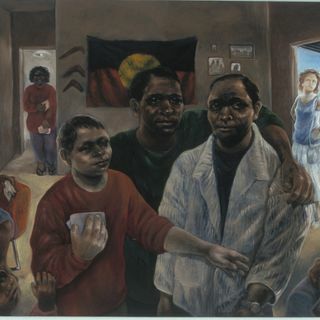 Julie Dowling exhibition for NAIDOC in Joondalup, How NAIDOC began. Next Episode: Unilateral Declaration of Independence (UDI) Explained.